The measure, introduced in the latest Finance Bill, is aimed to provide relief to small and salaried class of taxpayers. The step is aimed to make processing of income tax returns easy, said CBDT Chairman Sushil Chandra. New Delhi: From now on, the taxman will not issue demand notice to taxpayers in case there is a minor mismatch between their income tax return (ITR) and the corresponding tax credit data collected by the department from banks and other financial institutions. The measure, introduced in the latest Finance Bill, is aimed to provide relief to small and salaried class of taxpayers and aims to ease out issues of small discrepancies that sometimes crop up between the information on Form-16 (provided by the employer) and Form-26AS (tax credit statement received by the tax department). "A policy decision has been made not to issue tax demand notices in case of minor mismatch in these instances. We trust the taxpayer and the step is aimed to make easy the processing of income tax returns," CBDT Chairman Sushil Chandra told PTI. He said the policy measure will be enforced in respect of any return furnished for the upcoming assessment year (2018- 19) commencing from April 1. These demand notices, as per the existing procedure, were issued by the I-T Department's central processing centre (CPC) located in Bengaluru. 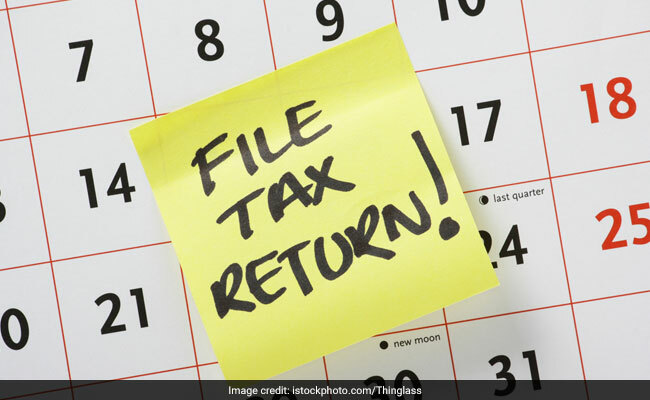 It is the repository to process the ITRs and match the data provided by the taxpayer through their Form-16 and the Form-26AS received by the department from multiple banking and financial institutions. "There could be genuine reasons for such mis-matches and hence it was decided to change the existing procedure in this context," the official said.